The System process handles a lot of background processing in Windows. You may have seen the ‘System’ process having a lot of child processes. This is because a lot of processes reside in it. If some process gets stuck or orphaned, the resource being used won’t get freed. This will cause System process to start consuming a lot of computer disk, memory or CPU time. The 100% disk usage for the System process is caused by the DiagTrack service in Windows. If you have not disabled Telemetry, the DiagTrack service sends anonymous data and writes it to disk constantly. When enough data is collected, it is sent to Microsoft for the purpose of ‘improving’ Windows. Some PCs the constant writing of data on Disk can cause slowdowns. Disabling the DiagTack service along with Telemetry can improve the situation. Open Task Manager and switch to the Services tab. Look for a service named DiagTrack. Right-click on it and select Stop. Close the Task Manager. Press Windows + R to open Run box. Type services.msc and press Enter. Look for Connected User Experiences and Telemetry in the services list and double-click on it. This will open the User Experiences and Telemetry service Properties. On the Startup type, select Disabled. Now switch to the Recovery tab and set all three (First, Second and Subsequent) failures drop-down menus to ‘Take No Action‘. 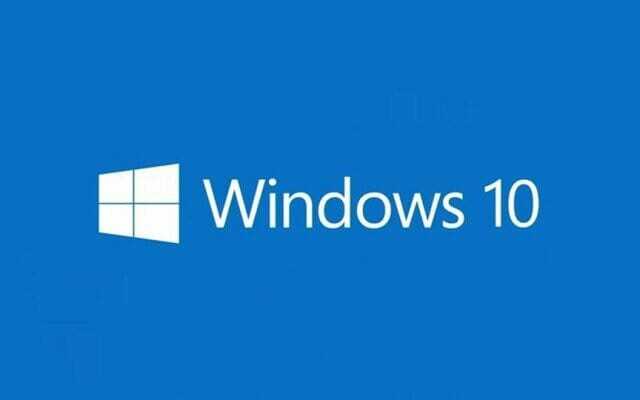 Setting the recovery failure options will make sure that Windows won’t automatically start the Connected User Experience and Telemetry service in the background. Click on OK and close everything. Make sure that you restart your PC to ensure that all the changes are applied. After performing these changes above, the System process won’t cause 100% disk usage on your Windows PC.